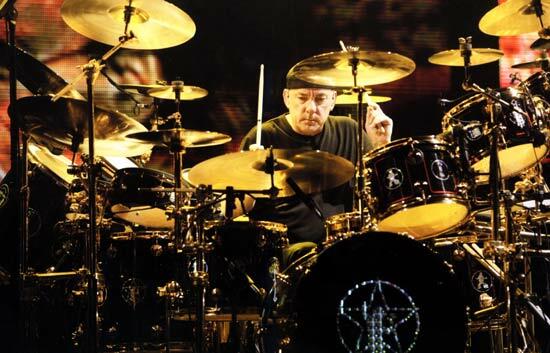 Rush will be releasing their 20th studio album to eagerly waiting fans on June 12th . The album is going to be released on Roadrunner Records and was produced by the amazingly talented Nick Raskulinecz (Foo Fighters/Stone Sour/Trivium). 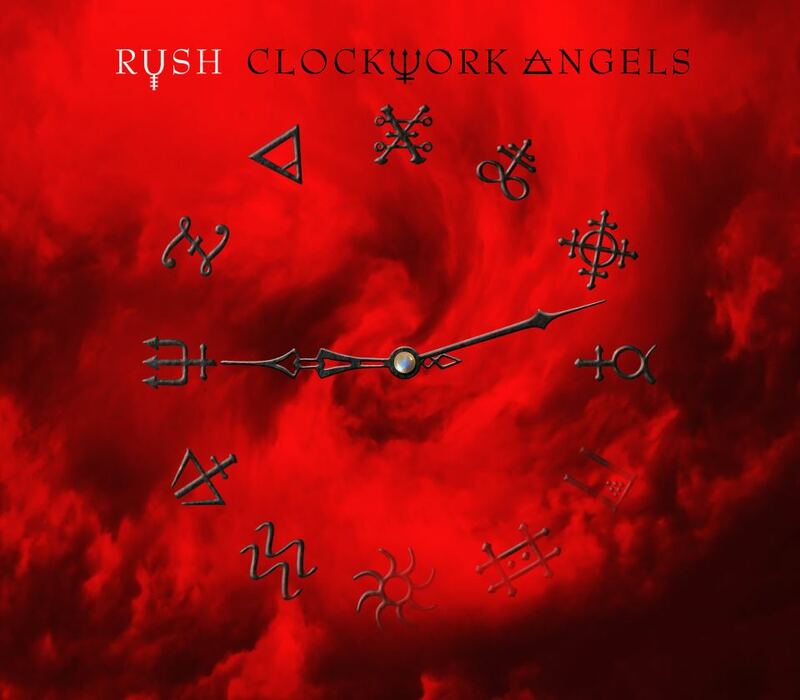 Yesterday (via rollingstone.com) Rush fans got to hear the first single from the album Clockwork Angels entitled “Headlong Flight” which is a seven and a half minute prog rock opus. When listening to “Headlong Flight” one will be very impressed with the musicianship and skill that went into making the song. You can also hear the tremendous production skills of Raskulinecz as the track weaves in and out of peaks and valleys. The song is a true journey that starts off with atmospheric noises that lead to a killer riff that is doubled by the bass. You can actually hear the bass in the mix which is one thing I really like about the song and Raskulinecz’s production style in general. Geddy Lee’s screeching vocals come in next. This is when you hear the traditional Rush sound that is so familiar to fans worldwide, yet this time it’s a little heavier and darker. At the 2:10 mark you get an interesting bluesy sounding break that is quickly comes to a close with the massive attack of Mr. Peart and Mr. Lee. The 4:20 mark comes next with an interesting vocal part that is followed by a quick drum solo this then then gets a heavy bass put over it. 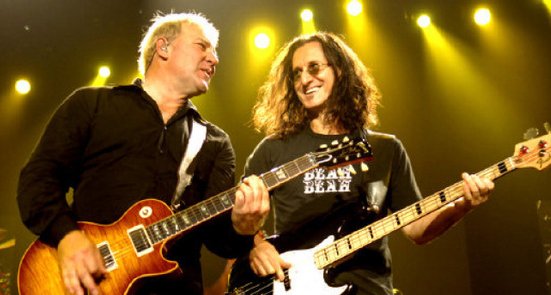 The final touch to this odd solo midsection is a guitar solo from Alex Lifeson. This is all followed by a giant chorus section, and an outro that leaves fans wanting more. After listening to the seven and a half minutes of “Headlong Flight” I have to say that I will be excited to hear the rest of the album (which will feature the previously released “Caravan” and “BU2B”). Also fans should be prepared to expand the concept of the album with a book penned by Kevin J. Anderson. Be sure to check out “Headlong Flight” and the album when it is released.